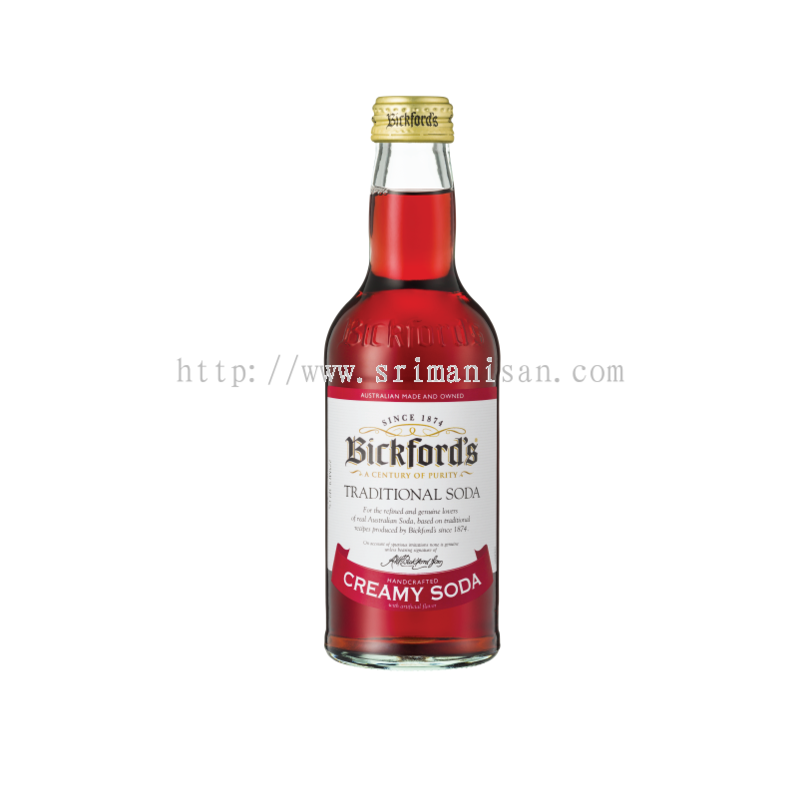 Sri Manisan Sdn Bhd - We are the leading importer and distributor company for fine food, food ingredients and beverages in Malaysia. 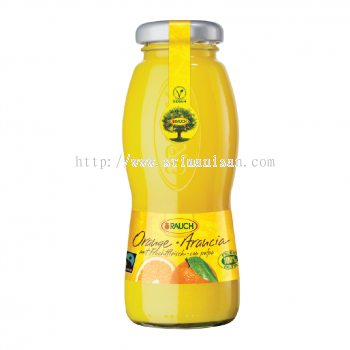 While Sri Manisan markets high quality food and non-alcoholic beverages for daily consumption, Hegner AsiaConnect puts its focus on exquisite speciality products. Both companies are run by Swiss-born Wolfgang Hegner, who manages day-to-day running of the businesses - liaising with suppliers and customers personally - as well as overseeing ongoing company expansion and growth. 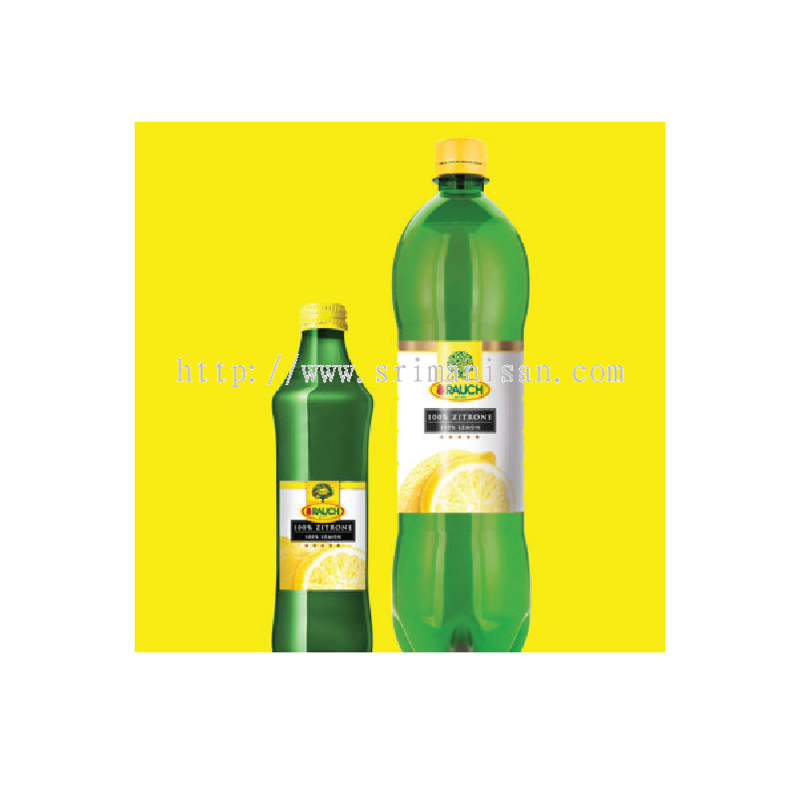 Wolfgang Hegner is supported by a professional sales team, through the companies own modern storage and logistics chain, as well as a dedicated administration department. The correct handling of goods in a tropical climate is of paramount importance to us. 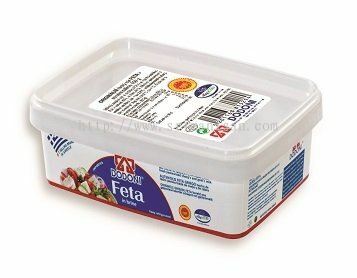 We provide suitable storage conditions such as frozen (-21C), chilled (0C, +6C) or ambient (+22C) depending on the product. 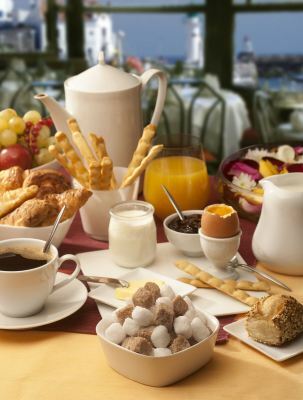 It goes without saying that all transportation too, using our own vans and trucks, is product–appropriate. 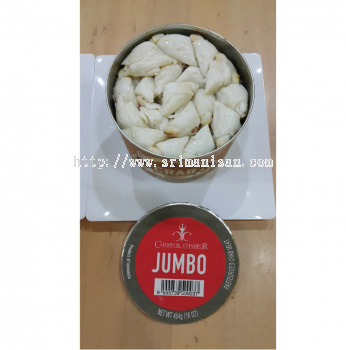 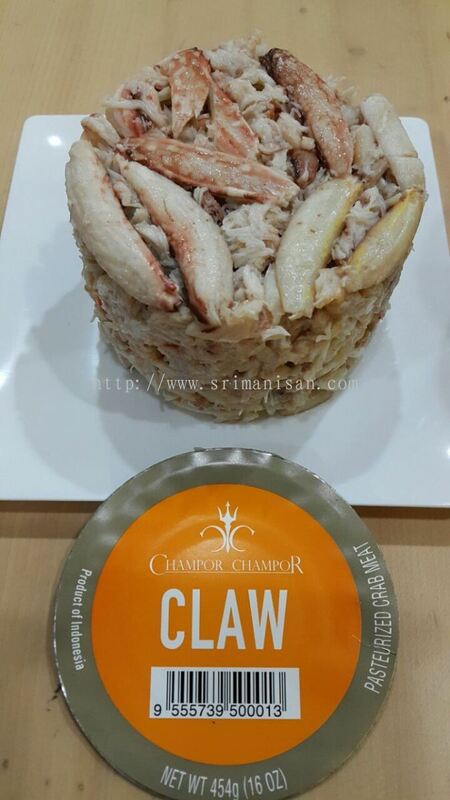 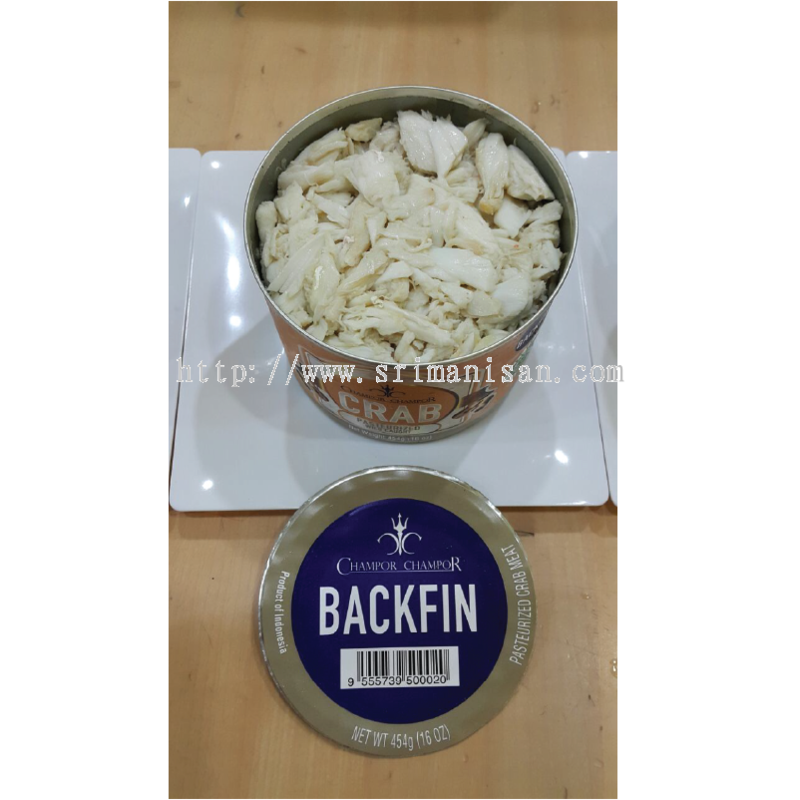 Sri Manisan Sdn Bhd added 3 new products in Champor Champor - Pasteurised Crab Meat Category. 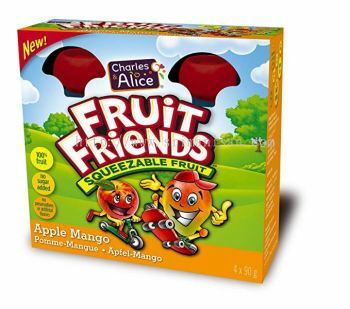 Sri Manisan Sdn Bhd added new product in Fruit Friends (Charles et Alice) - Fruit Puree Category. 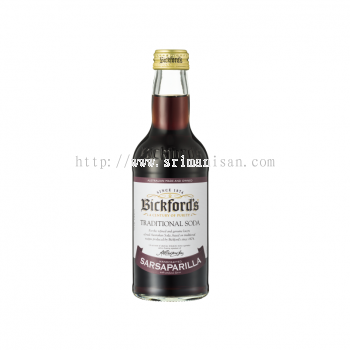 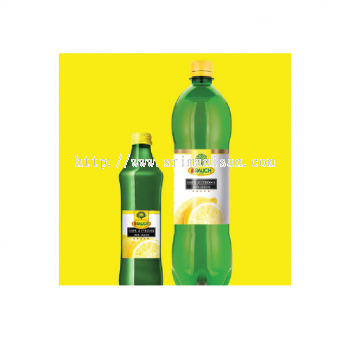 Sri Manisan Sdn Bhd added 2 new products in Bickfords - Bickford's Traditional Soda Category. 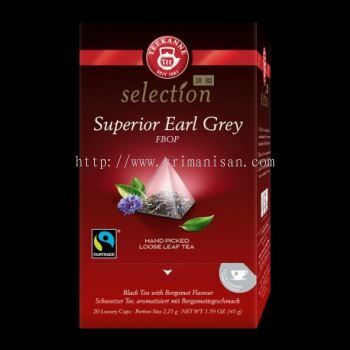 Sri Manisan Sdn Bhd added new product in Beverages - Teekanne Category. 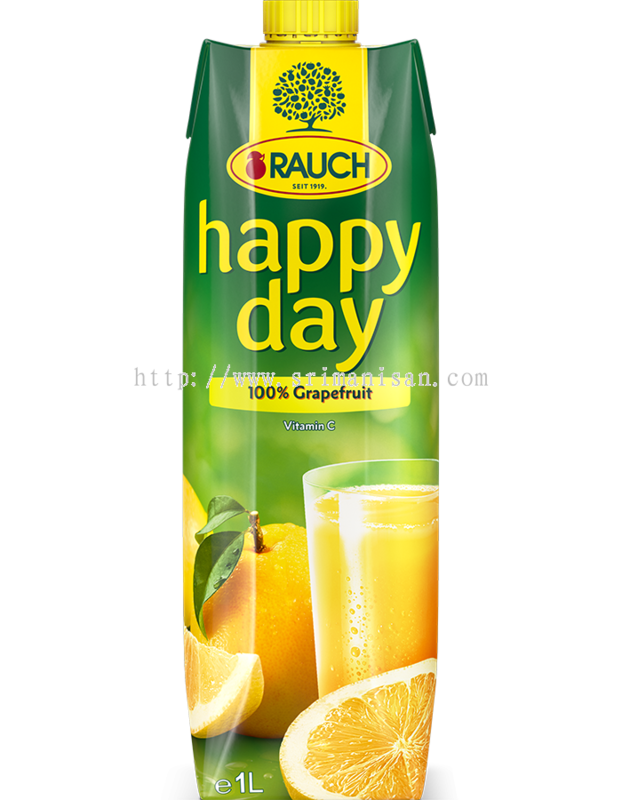 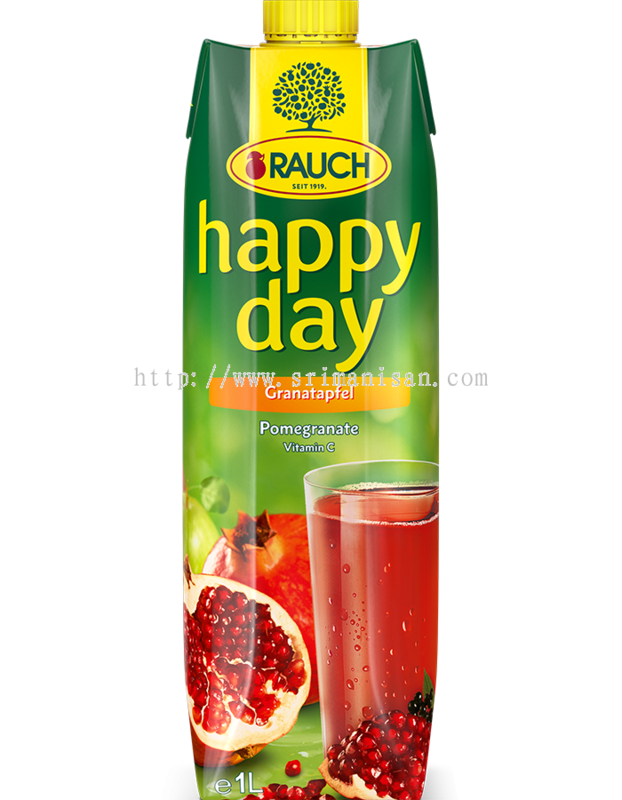 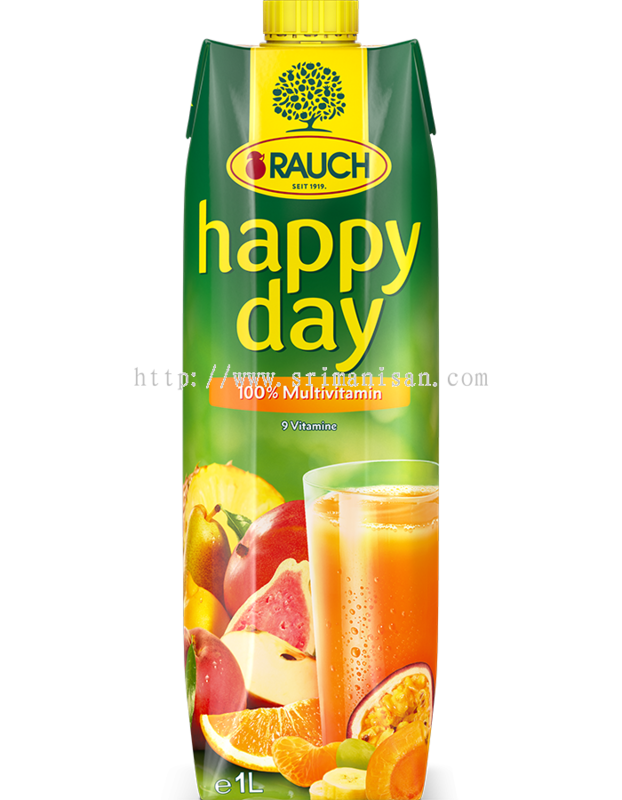 Sri Manisan Sdn Bhd added 11 new products in Rauch - Happy Day Category. 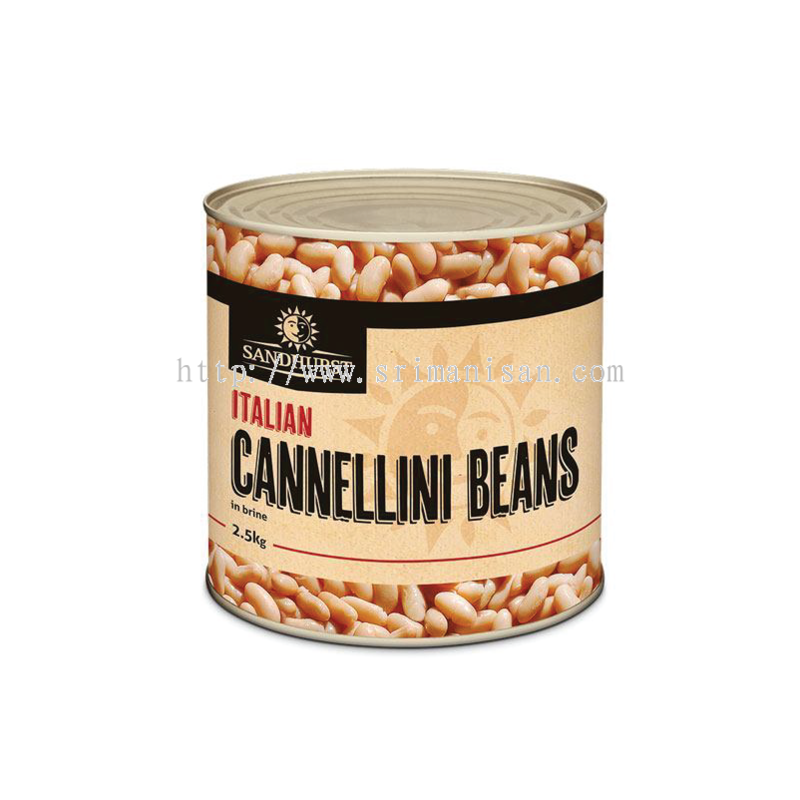 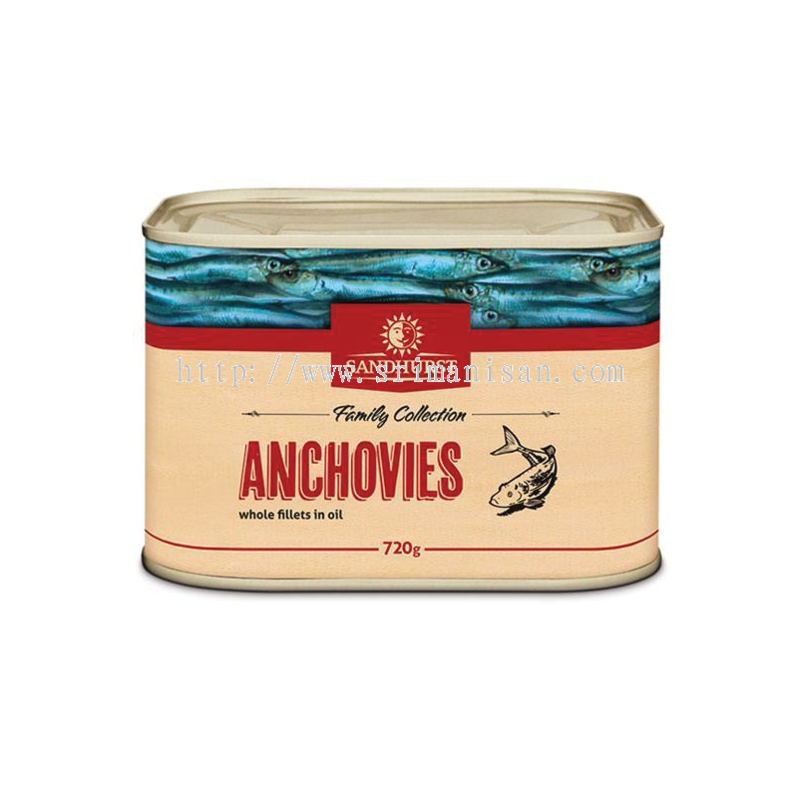 Sri Manisan Sdn Bhd added 2 new products in Rauch - Culinary Range Category. 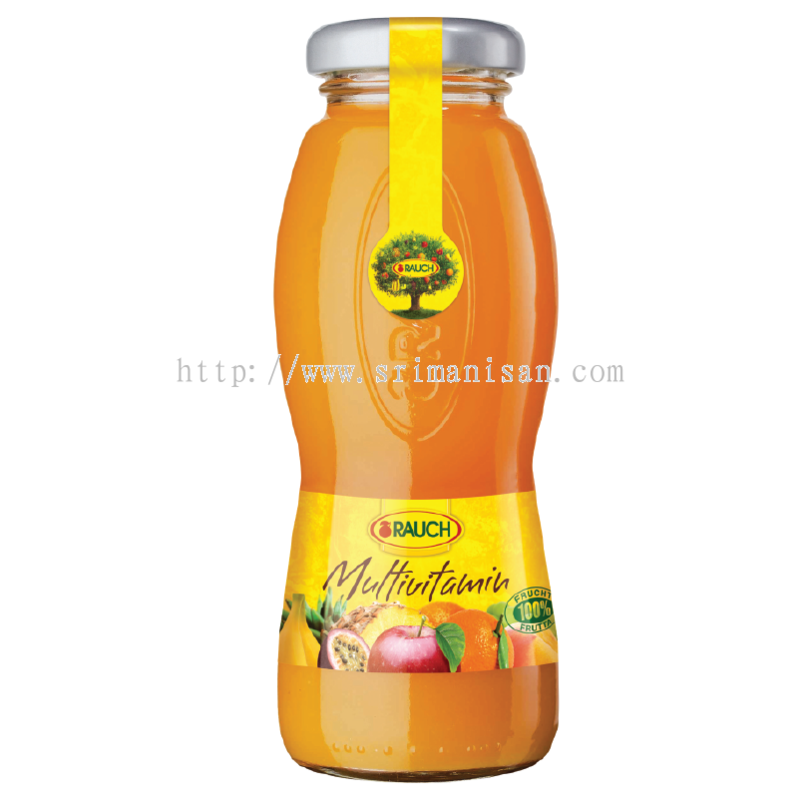 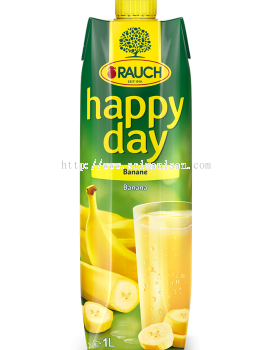 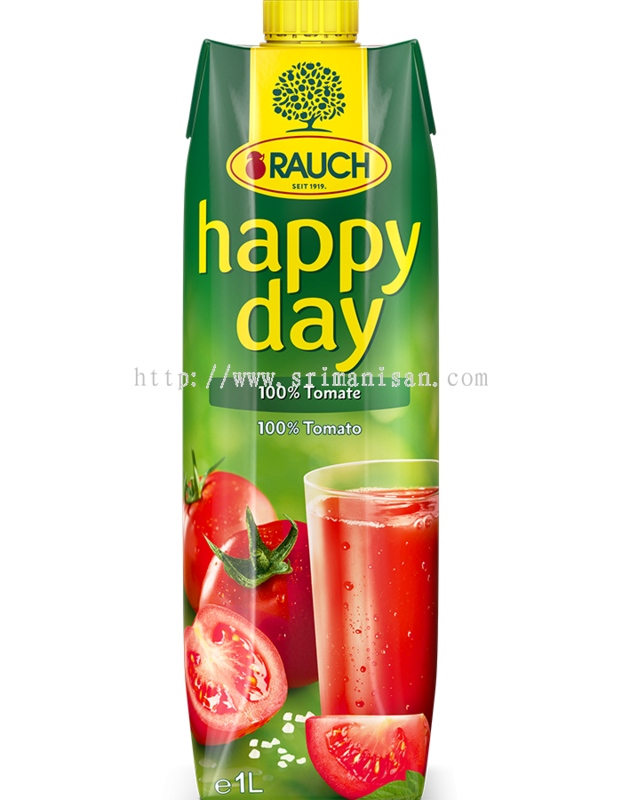 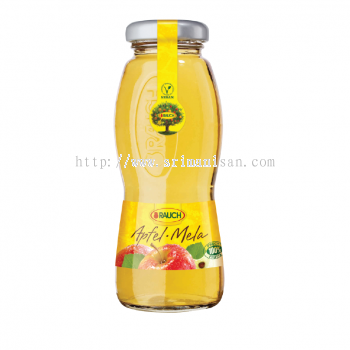 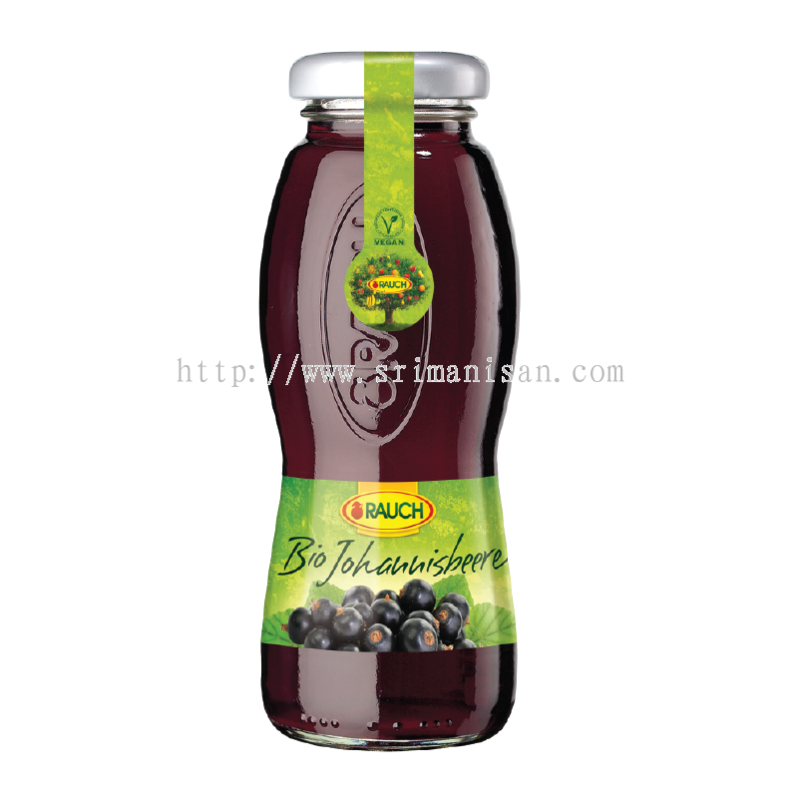 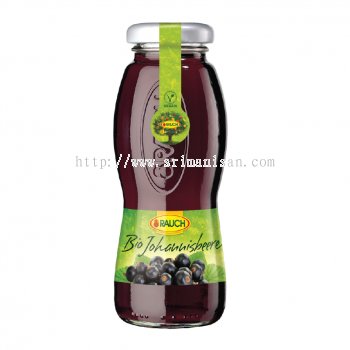 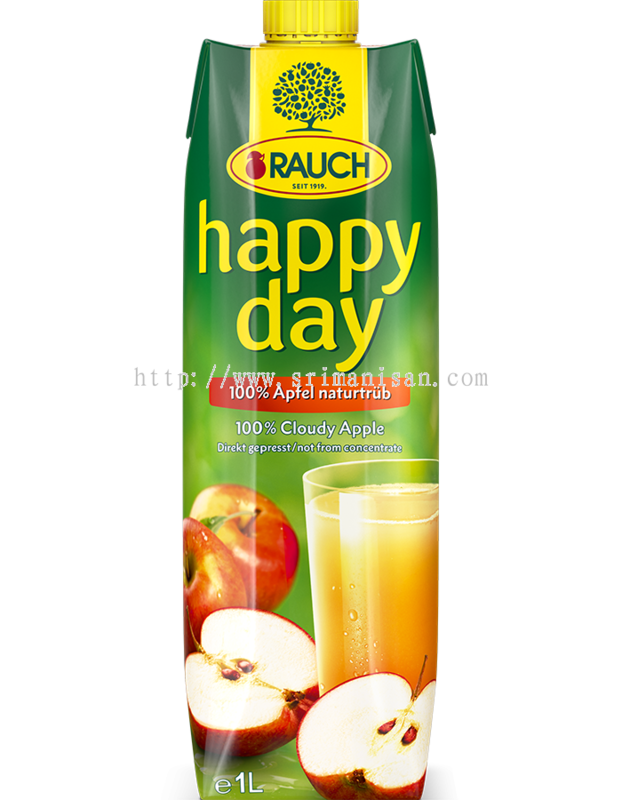 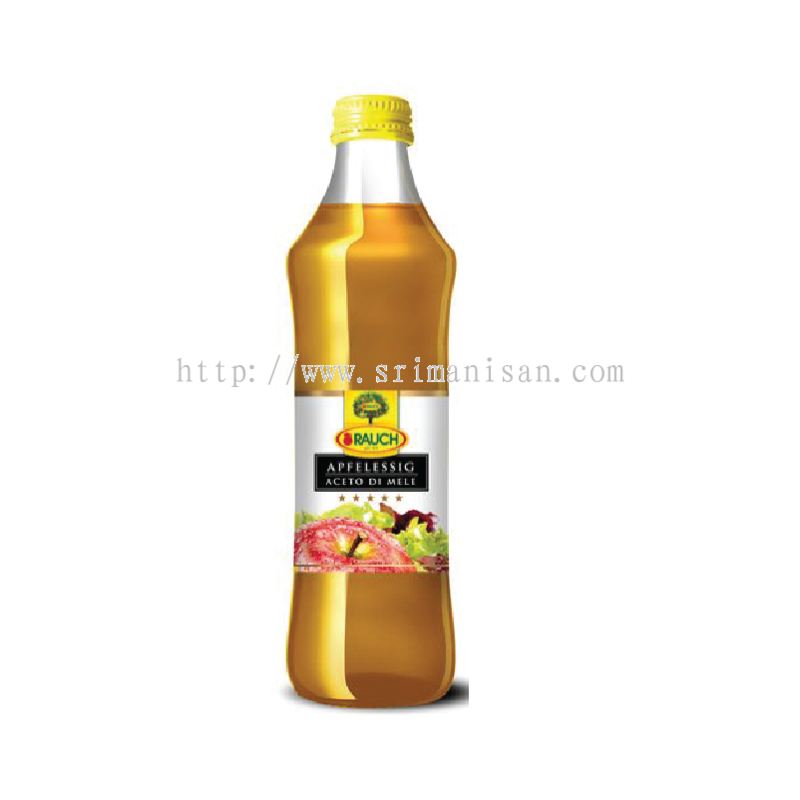 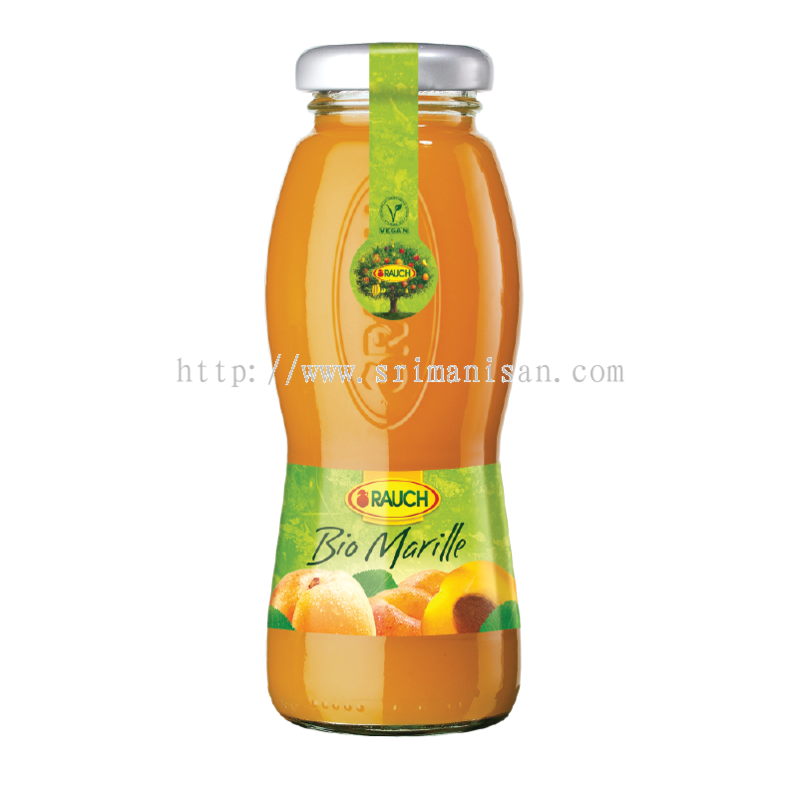 Sri Manisan Sdn Bhd added 4 new products in Rauch - Glass Bottle Juice 200ml Category. 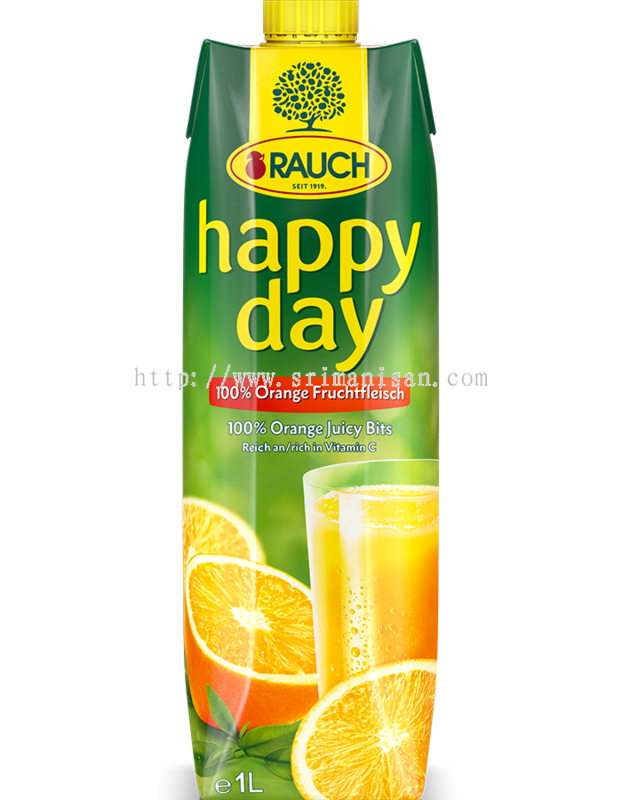 Sri Manisan Sdn Bhd added 3 new products in Rauch - Glass Bottle Juice 200ml Category. 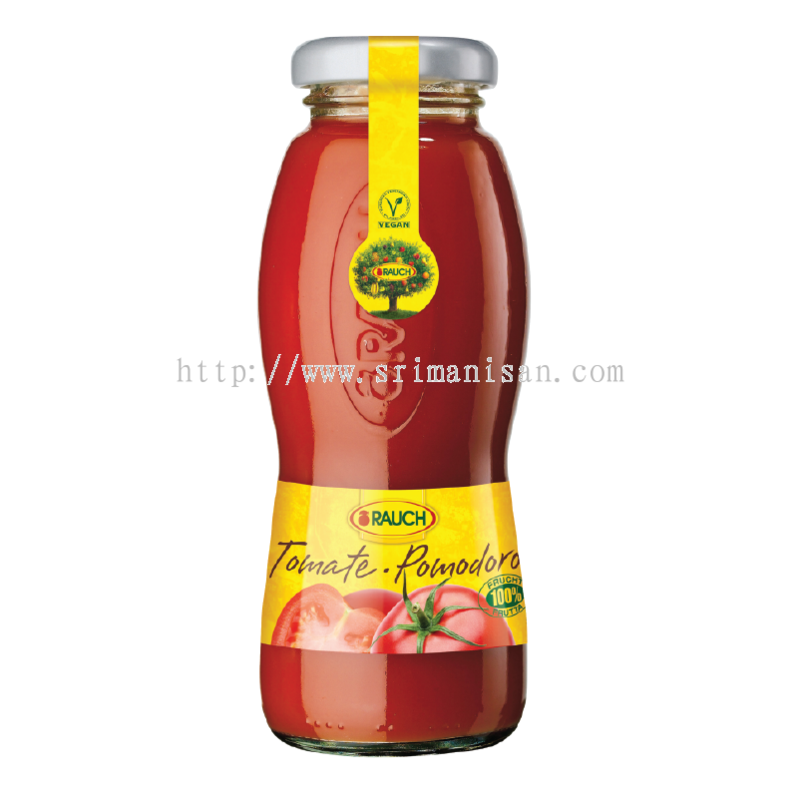 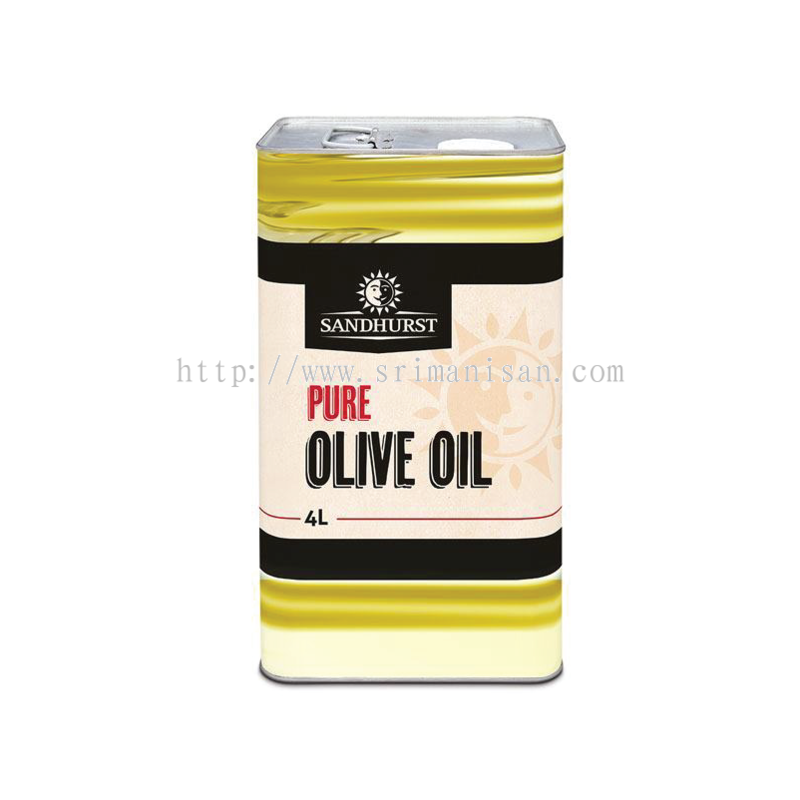 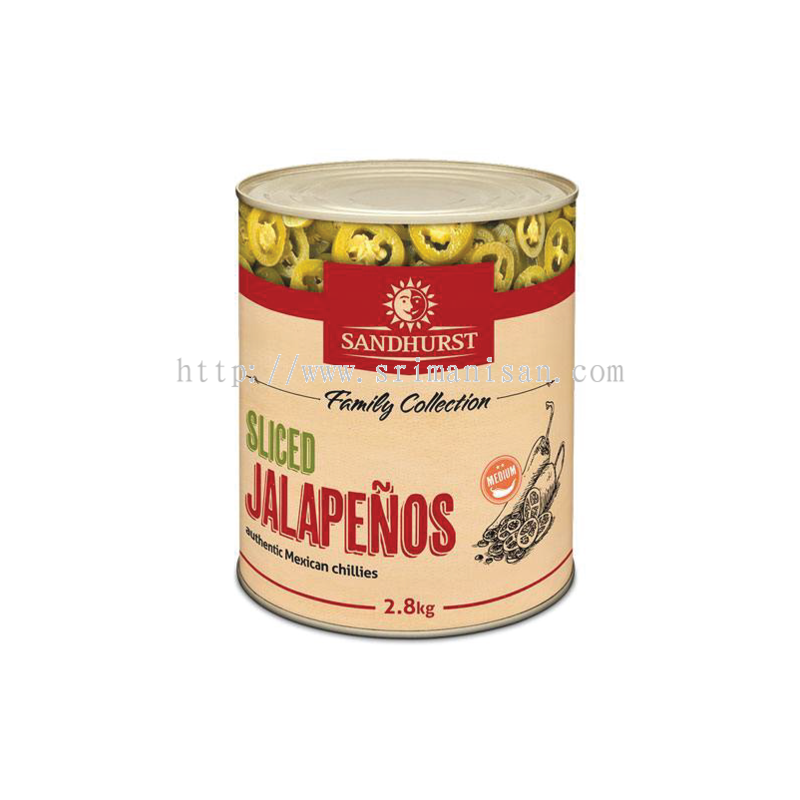 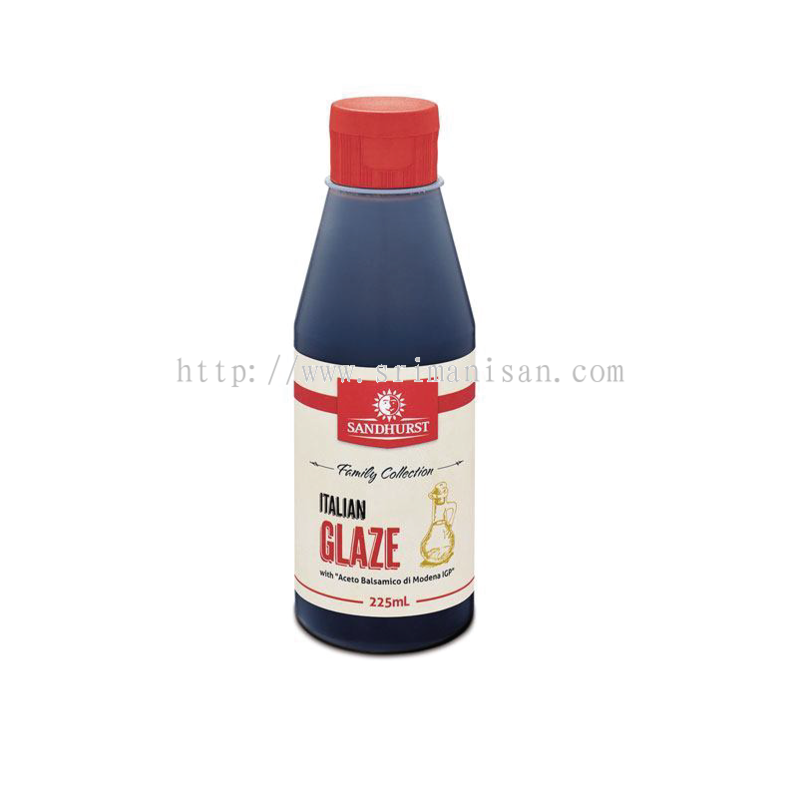 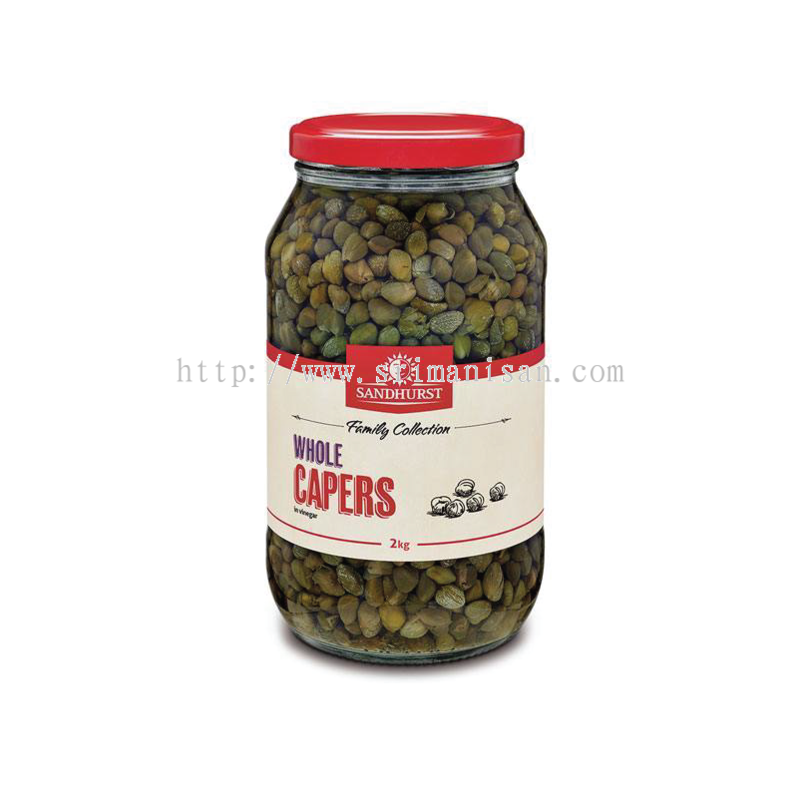 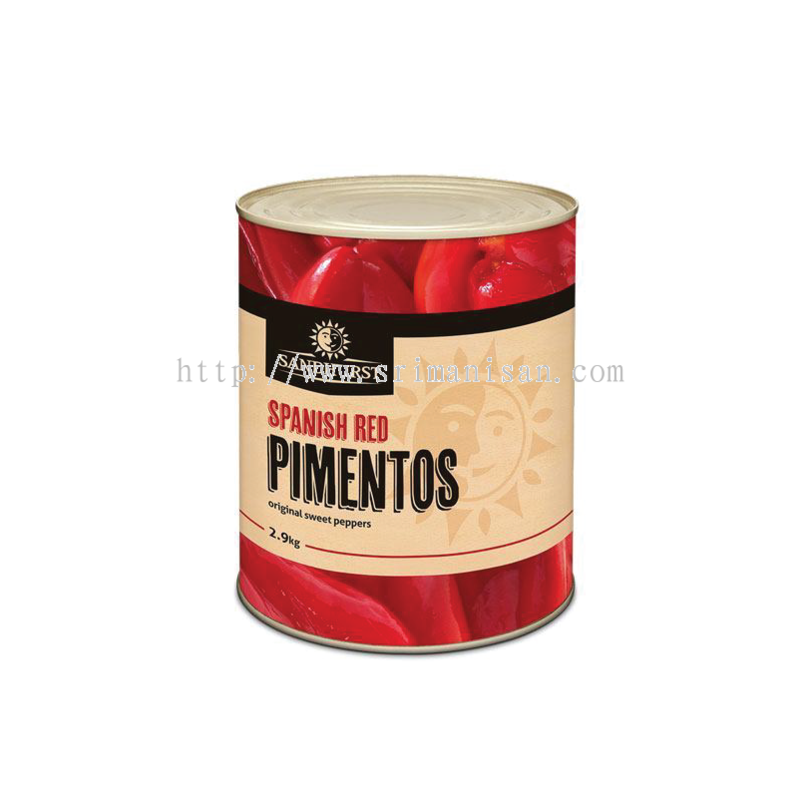 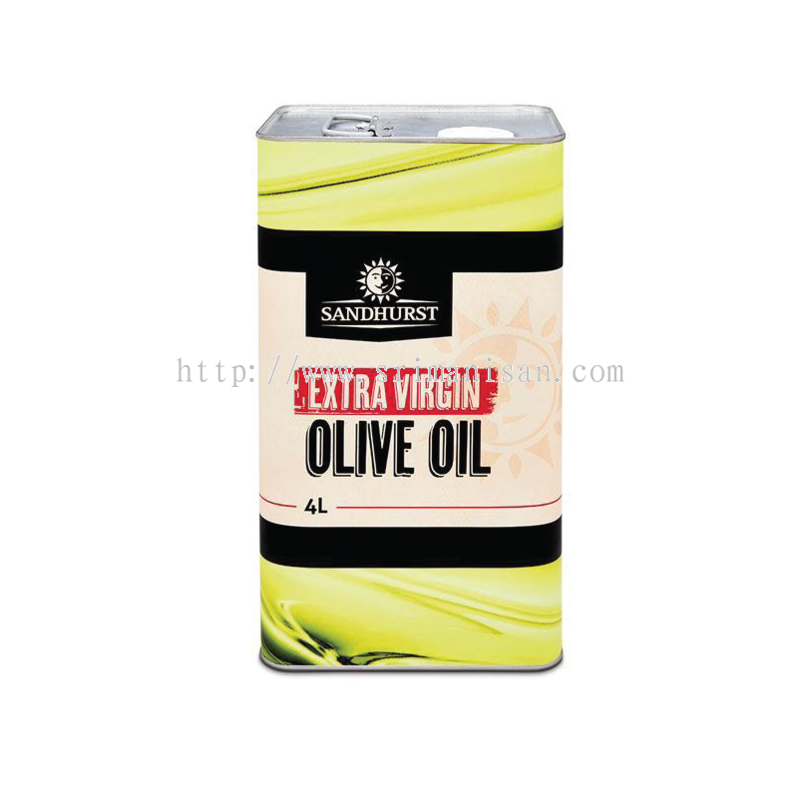 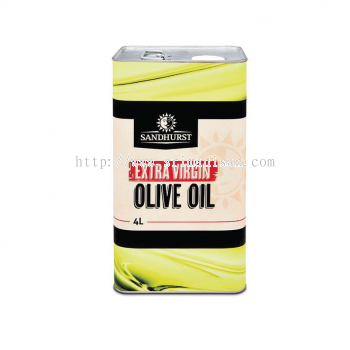 Sri Manisan Sdn Bhd added 16 new products in Food Ingredients - Sandhurst Category. 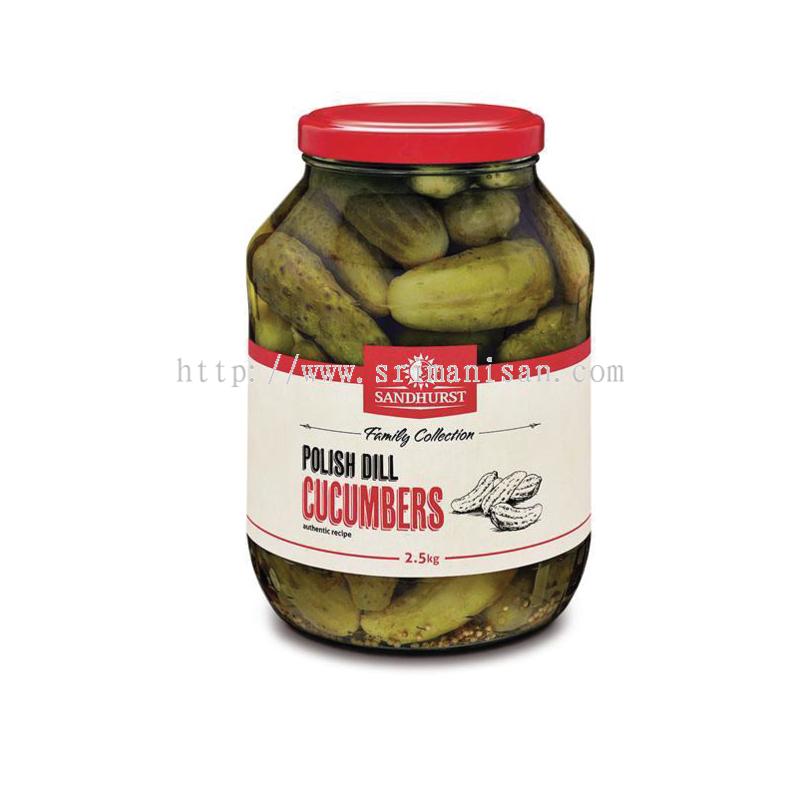 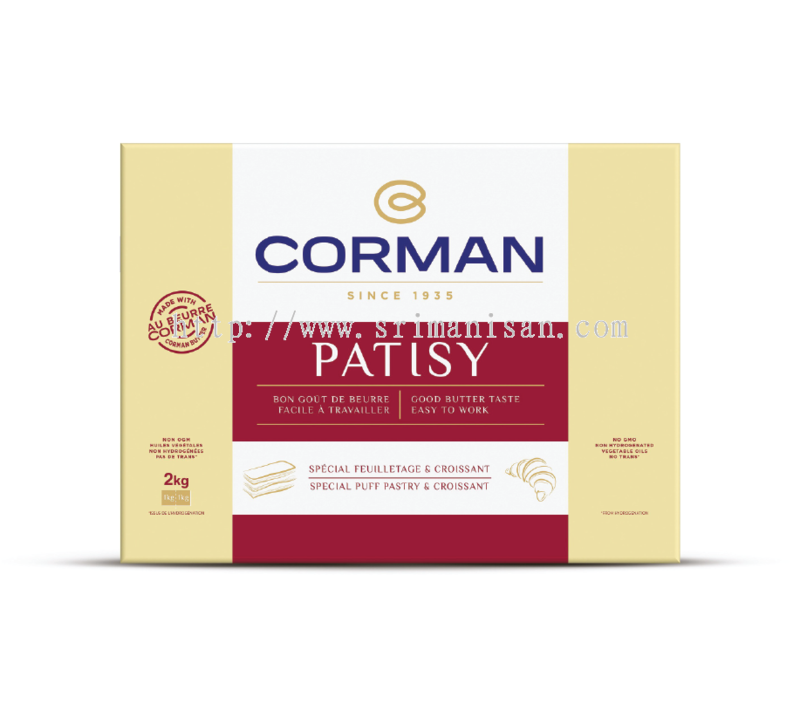 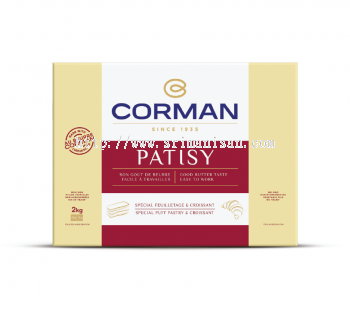 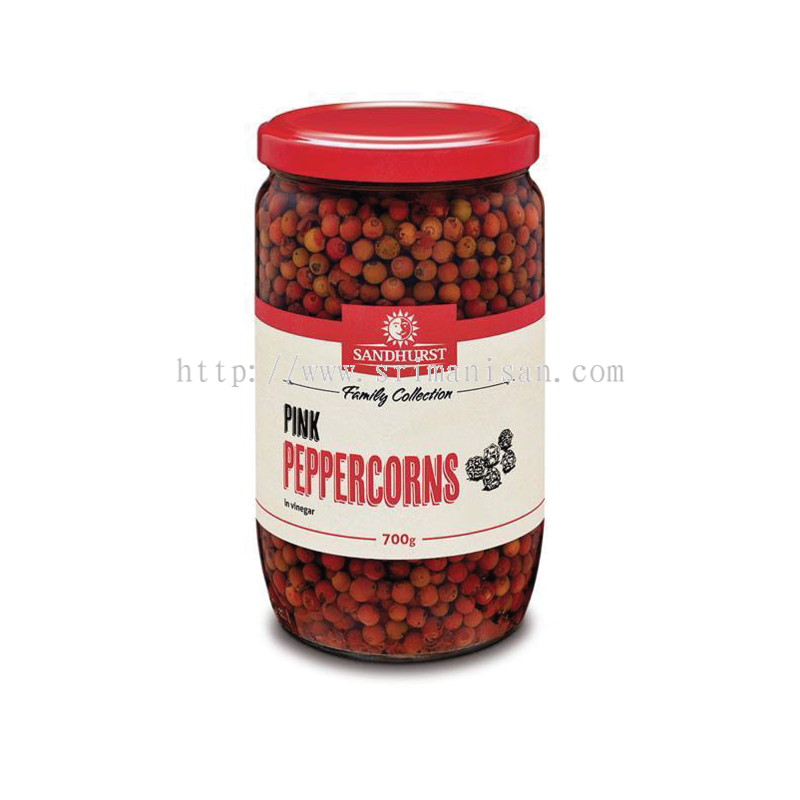 Sri Manisan Sdn Bhd added 2 new products in Food Ingredients - Corman Category. 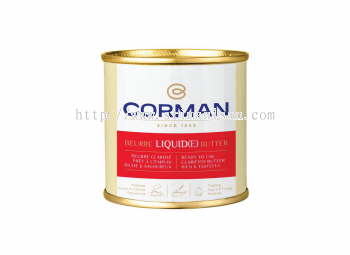 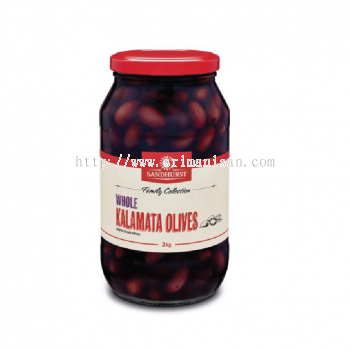 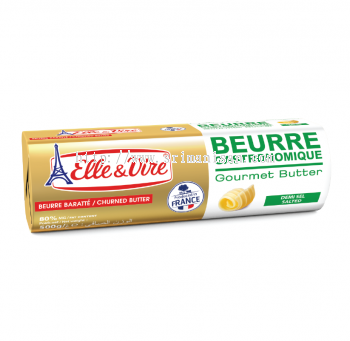 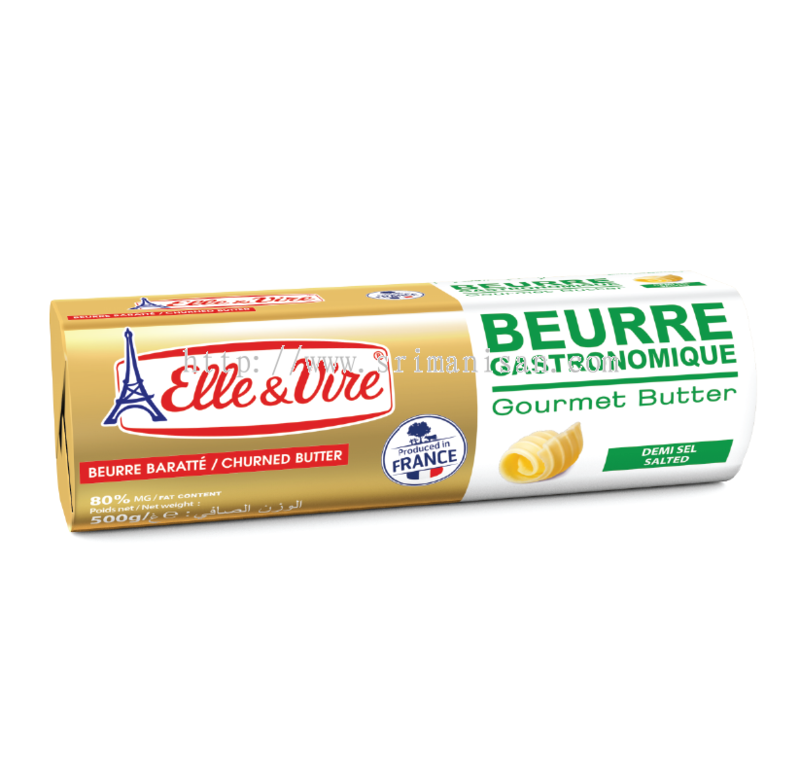 Sri Manisan Sdn Bhd added new product in Elle & Vire Professionel - Butters (Pastry & Bakery) Category. 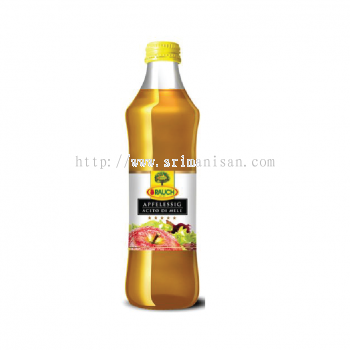 Sri Manisan Sdn Bhd Updated Company Profile — Home Banner. 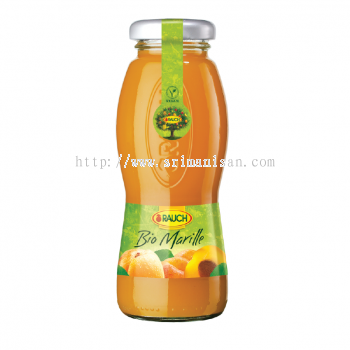 Sri Manisan Sdn Bhd Updated Company Profile — Topbar Banner. 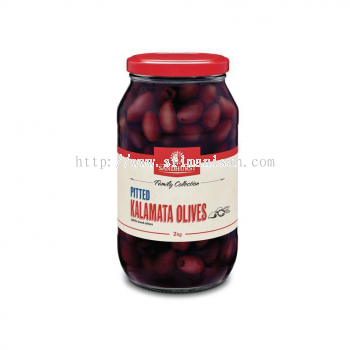 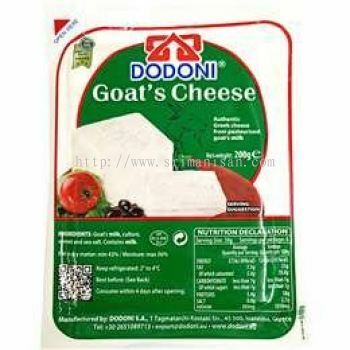 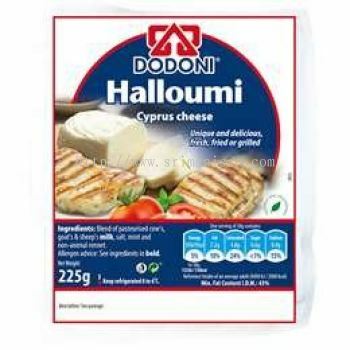 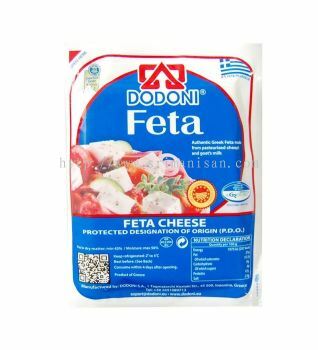 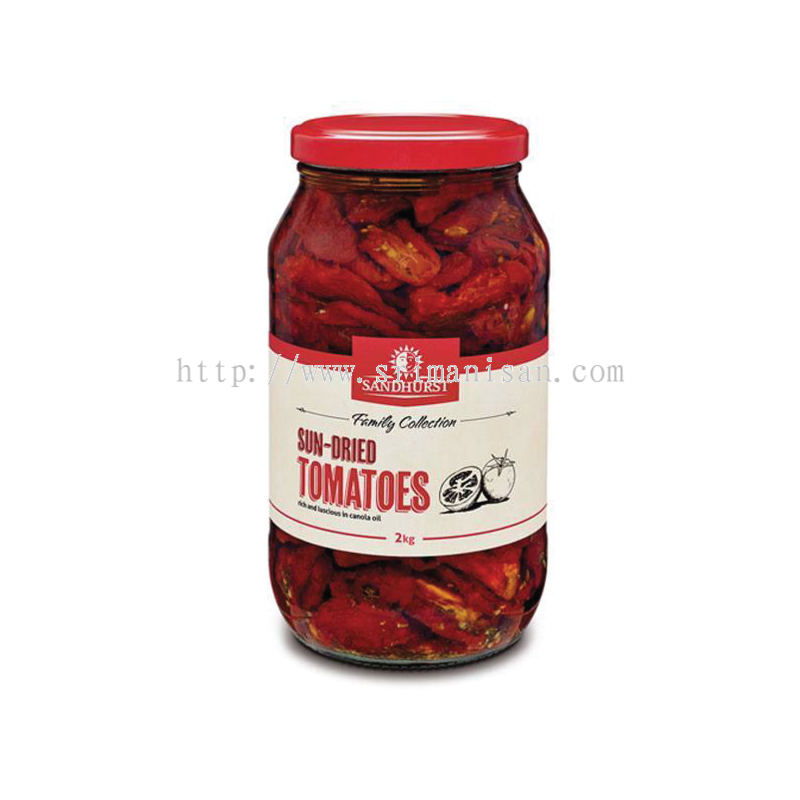 Sri Manisan Sdn Bhd added 4 new products in Ready to Eat - Dodoni Category. 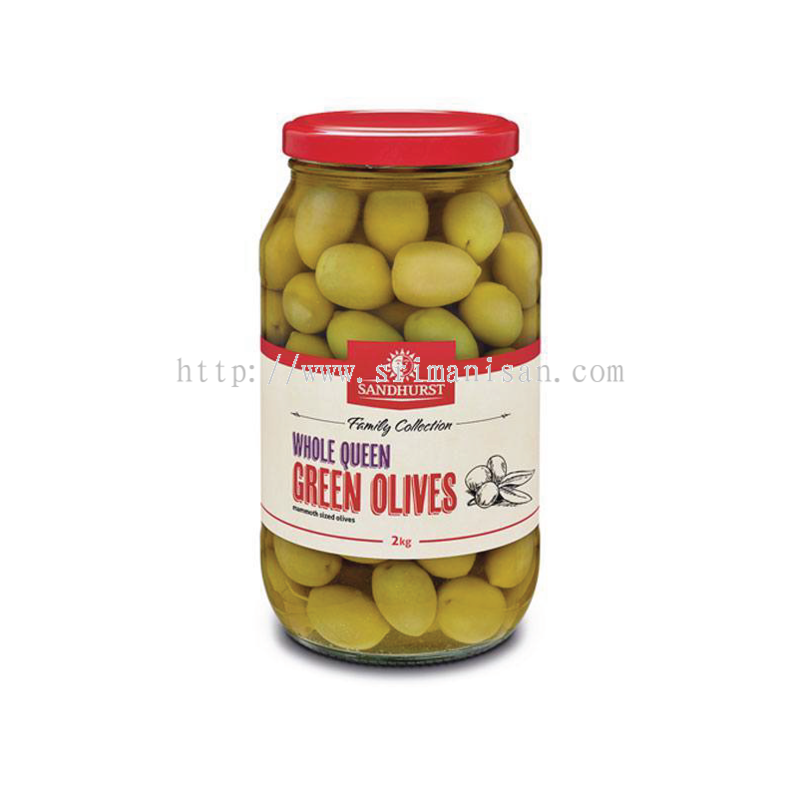 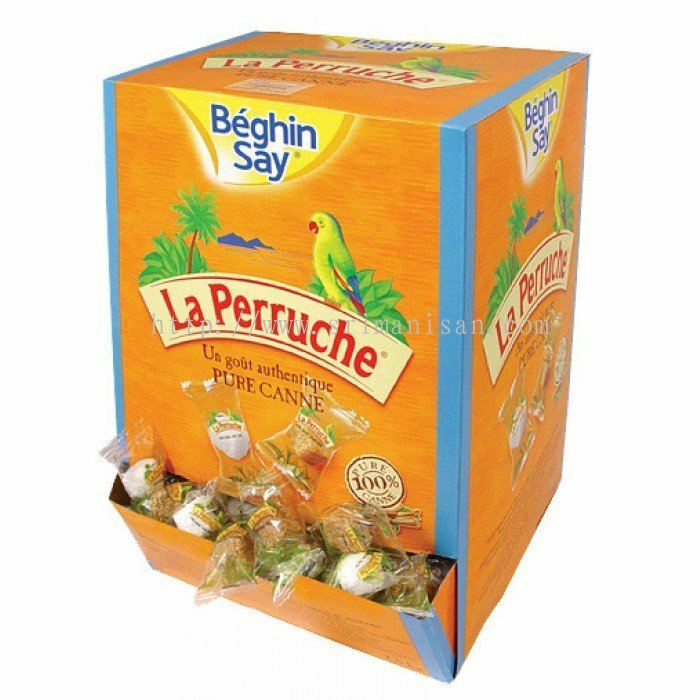 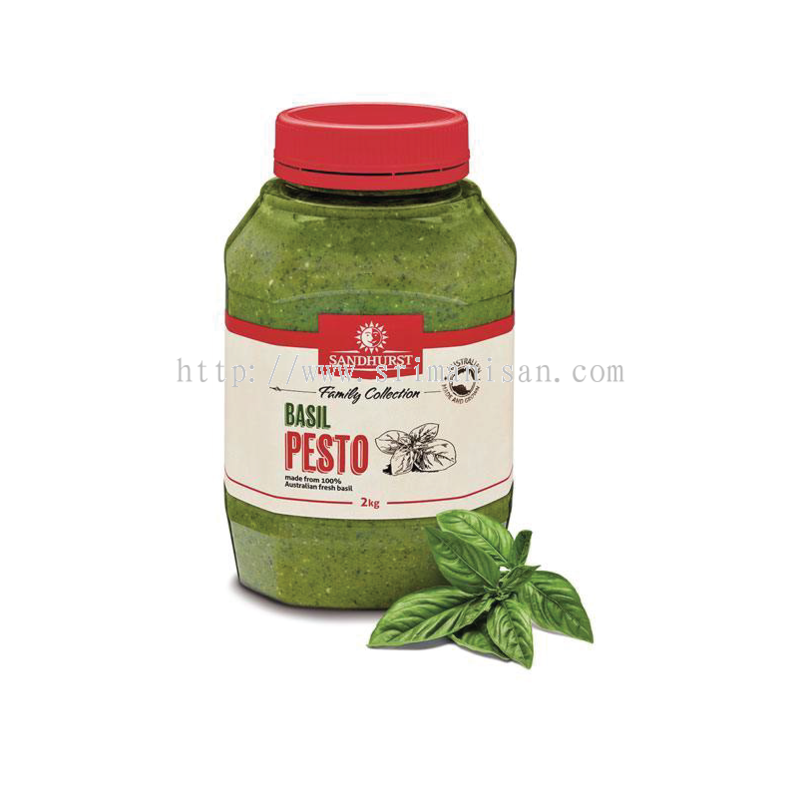 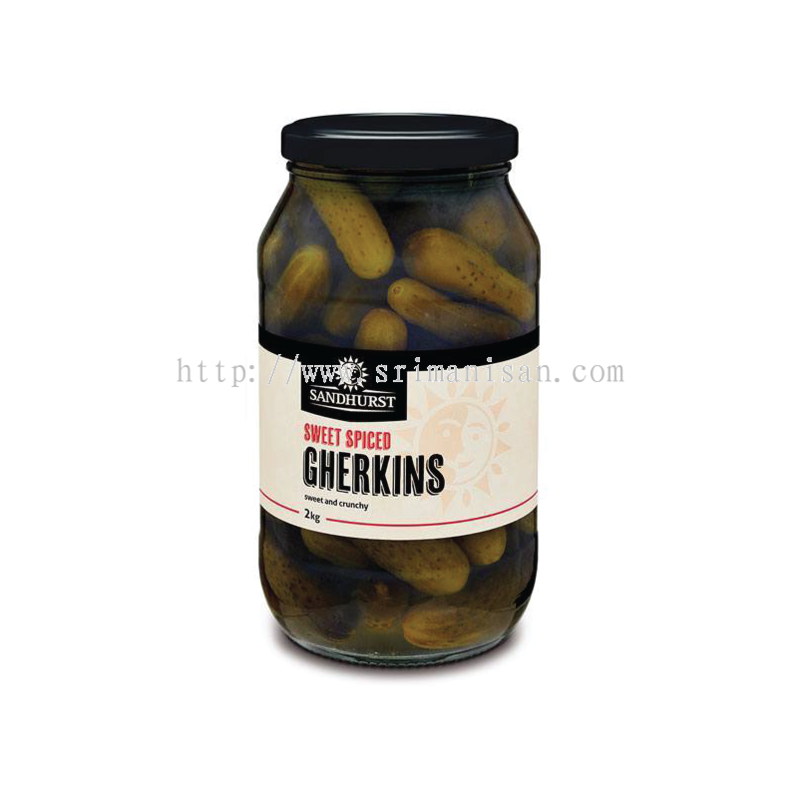 Sri Manisan Sdn Bhd added new product in Food Ingredients - La Perruche Category.